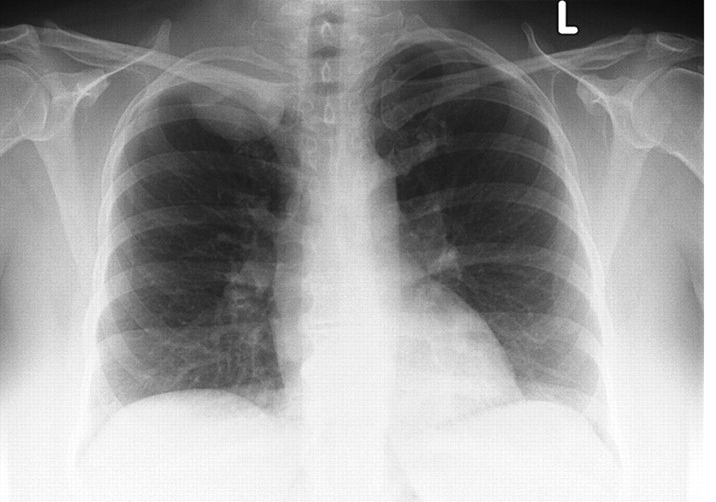 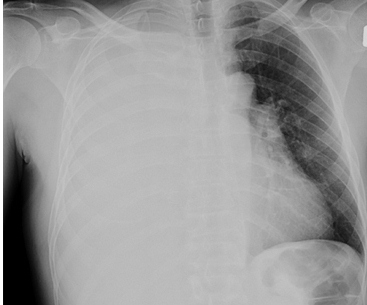 Which of the following management options is most appropriate for this patient? 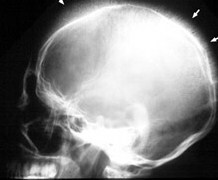 Which of the following is most likely to be associated with these incidental skull x-ray findings ? 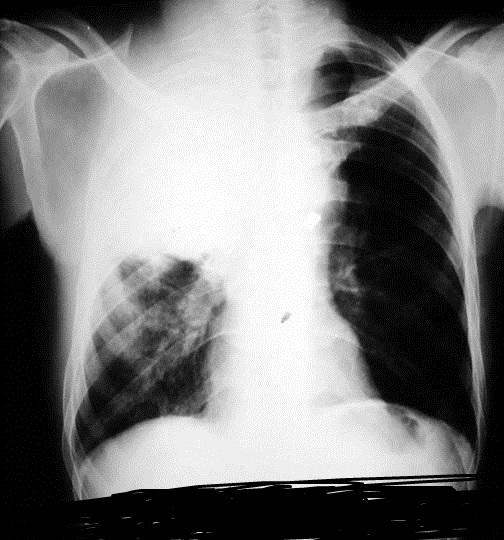 Which of the following is the most likely explanation for the patient’s abnormalities?